«Our people had walked a dark path and mine was among the darkest of them all. But the Light showed me that I was not lost. It helped me to find the strength to survive in spite of all that had happened and all the evil I had wrought. It is a strength that we sin’dorei all share.» – Lady Liadrin, Matriarch of the Blood Knight Order. Lady Liadrin is a new hero in Hearthstone, representing Paladin class, fighting in the name of Light. Lady Liadrin’s portrait has an unique animation by default, that means you won’t have to farm 500 wins on it! Hero’s special ability is the same as classic Paladin (summons 1/1 paladin-recruit), although has an animation. How to get Lady Liadrin’s portrait? To receive this wonderful Lady Liadrin’s portrait you just need to complete one task – level any character to level 20 in World of Warcraft. As soon as you get a level 20 character in WoW, you’ll have to log into Hearthstone, and new hero – Lady Liadrin – will appear in “Heroes” menu. If you don’t play World of Warcraft or just don’t want to waste your time for leveling, our boosters will do it for you. And you would be able to enjoy the portrait and make your opponents envious! If you plan on continuing to play WoW on the toon we boost, please create a character of your wanted class on your wanted realm and tell the operator about it. To complete Lady Liadrin boost we need 4 hours. 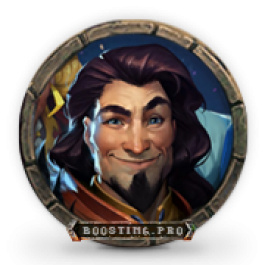 I have level 90/100 boost active, if I use it, will I get Lady Liadrin? 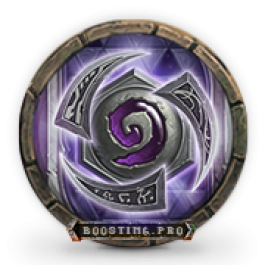 If you use this boost you won’t get Lady Liadrin. You need to level a character to 20 by hand. What if I dont play WoW or my subscription ended? If you don’t have WoW or your subscription time ended you can apply a Trial WoW version to your Battle.net. 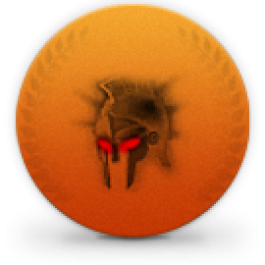 This service includes leveling of your Heroes of the Storm account to level 12. You will receive unique Nexus card back as a reward. You won’t even need to log into the game! 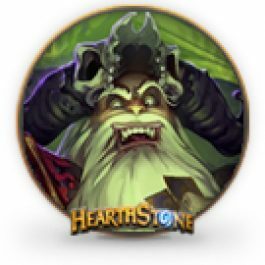 To complete Card Back Heroes of the Storm boost we need 10 hours.